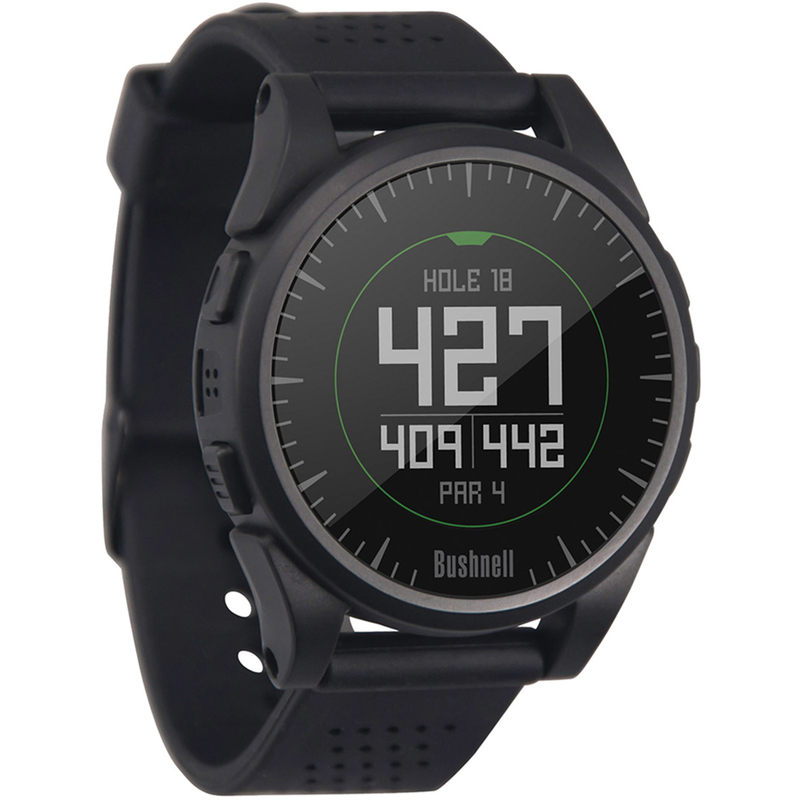 The colour screen GPS watch provides accurate distance measurements and course navigation, making golf simple. 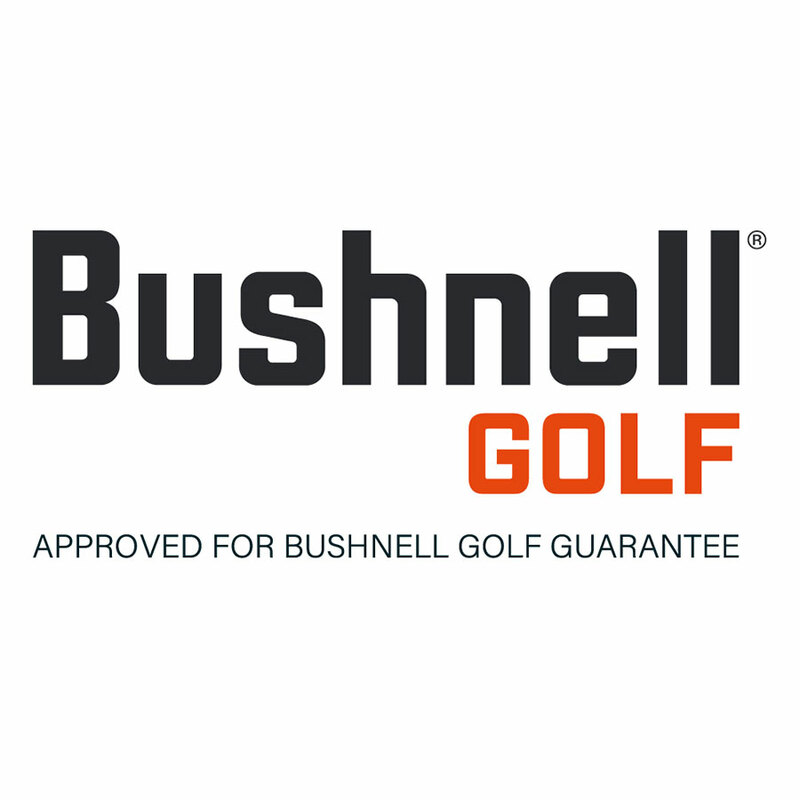 This Bushnell is highly accurate and has a fashionable design with an industry leading rechargeable battery that lasts for 3 rounds of golf on a full charge. 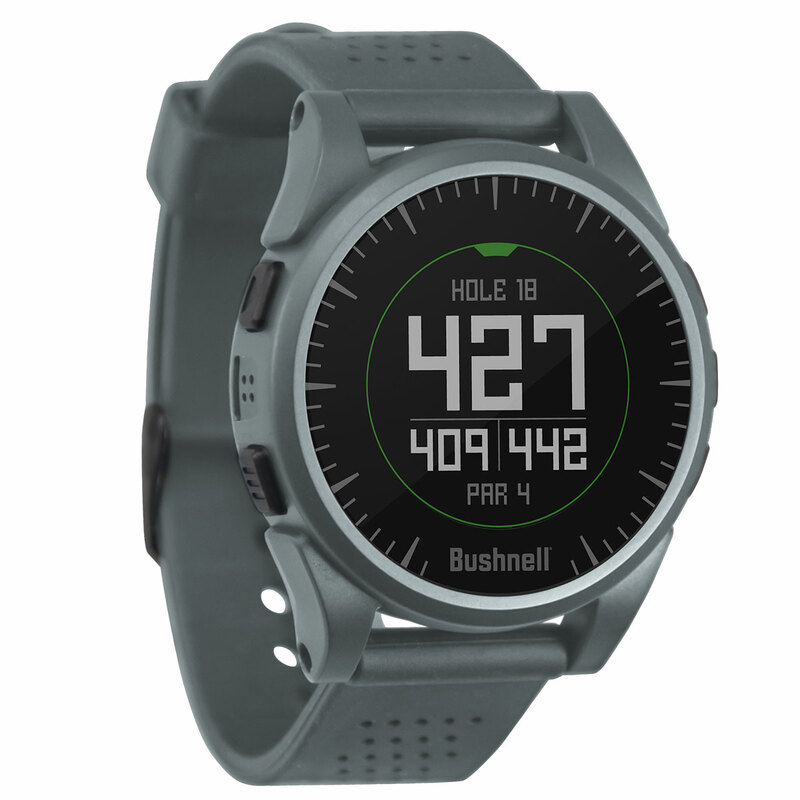 Equipped with Bluetooth capabilities, this watch allows the golfer to use the Bushnell Golf App to get wireless updates and receive call, messaging and calendar notifications straight to your wrist-mounted device.